Is Your Kitchen Happy & Inviting? 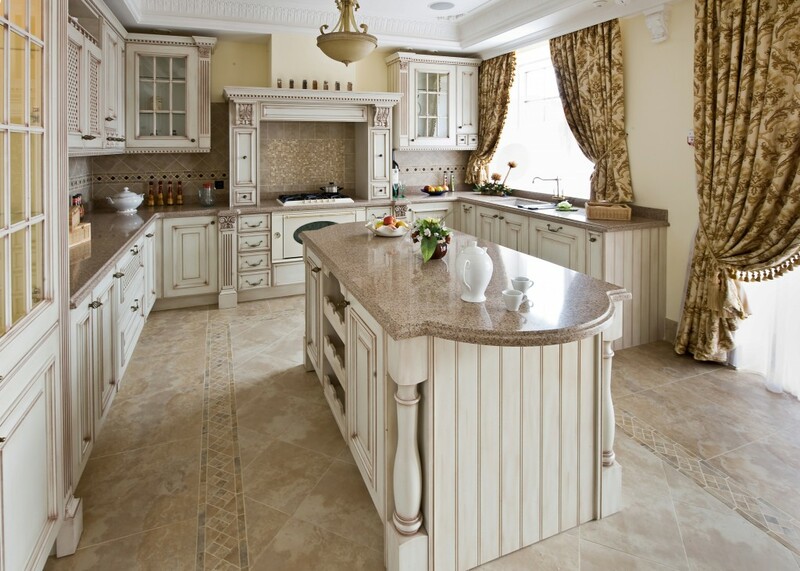 Kitchens are the focal point of many of today’s homes. They are built into the center of the home and they increase and decrease the value of your home more than any other room. Don’t let your kitchen be an eye sore! Simple and Cheap Painting can help save your Minneapolis kitchen and turn it into a thing of beauty. Go ahead and be creative and get the kitchen you have always wanted. We offer three free paint samples painted directly on your kitchen walls to help you pick out the perfect color for you home. You Can Even Paint Your Kitchen Cabinets! Kitchen cabinet painting allows you to go beyond just painting your walls. Completely transform your kitchen into a thing of beauty and peace. Kitchen cabinet painting costs over 5 TIMES LESS THAN REFACING your cabinets and more than 10 X LESS THAN NEW CABINETS! When you have your cabinets painted, your friends will thing that you must have had your kitchen remodeled for a fortune. So don’t be shy, create that country kitchen or unleash your inner modernist.